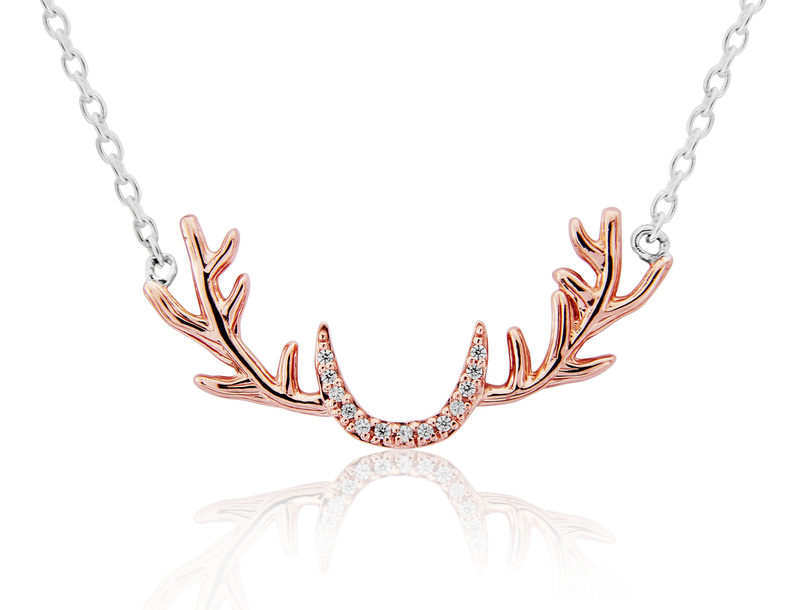 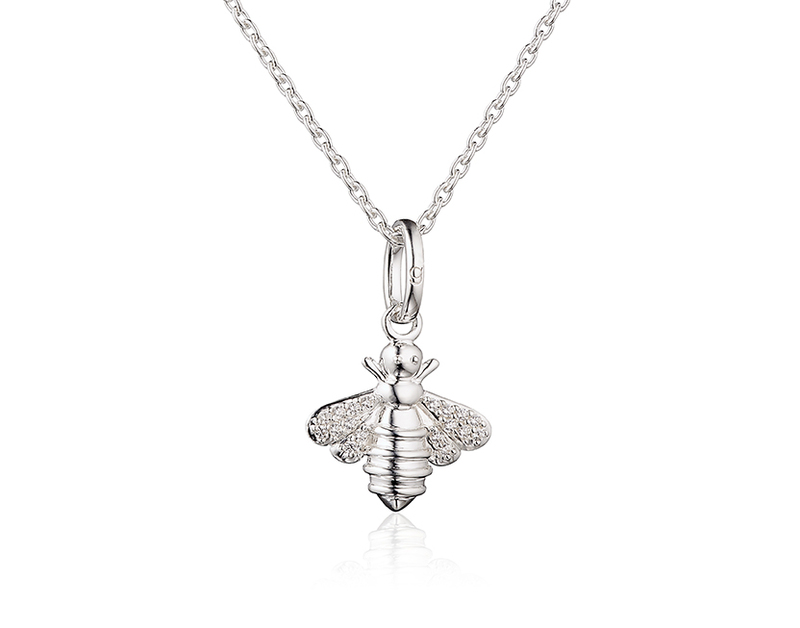 All our jewellery collections are uniquely designed, each with a creative theme. 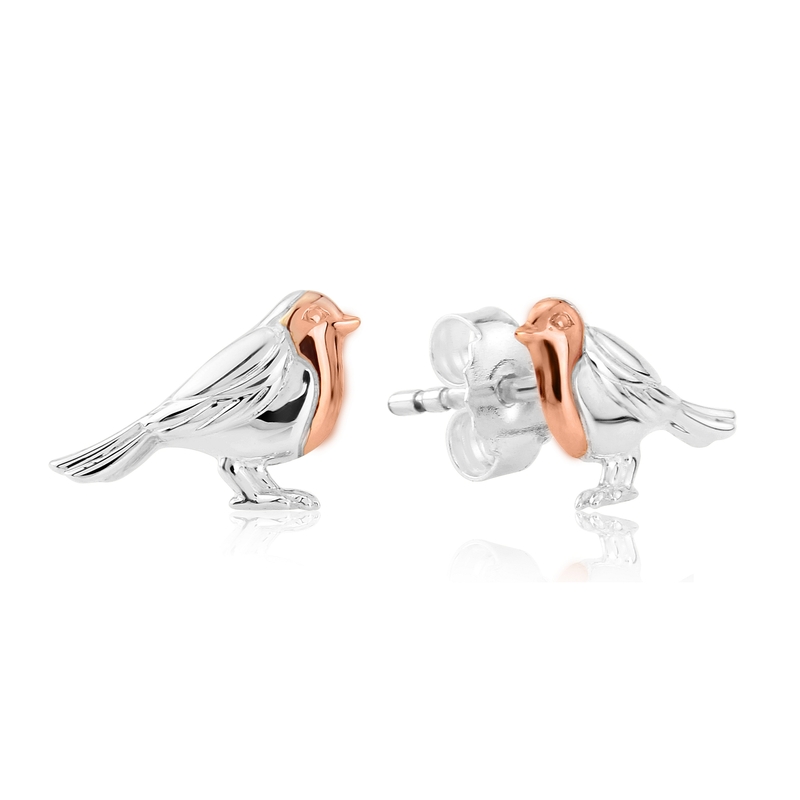 The Country Collection features a specially designed collection of animals and natural themes from our great British countryside. 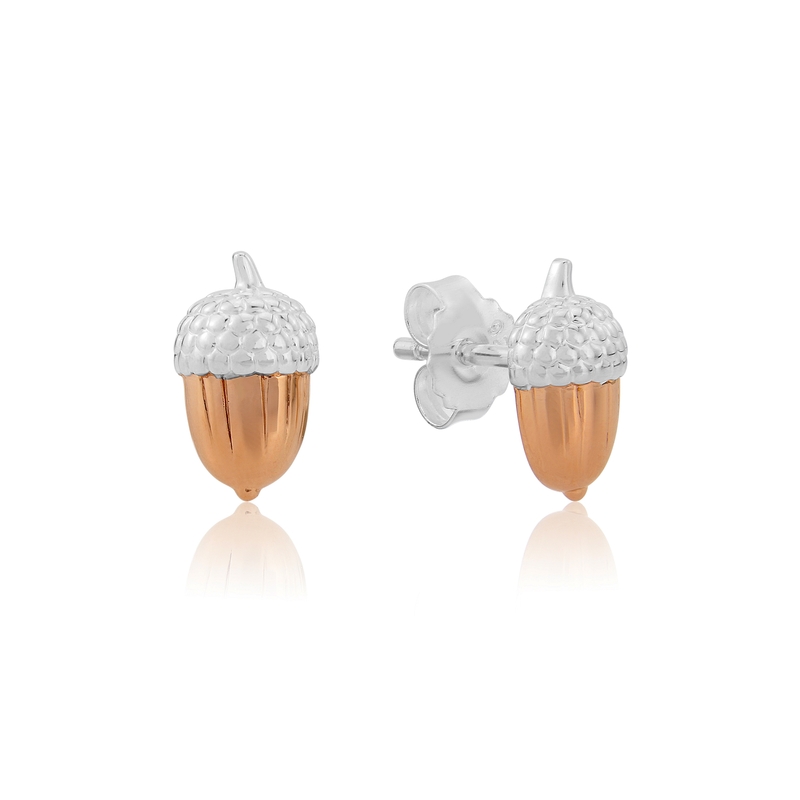 Silver Acorn Hoop Earrings Ready to escape into the magical world of the woods in autumn? 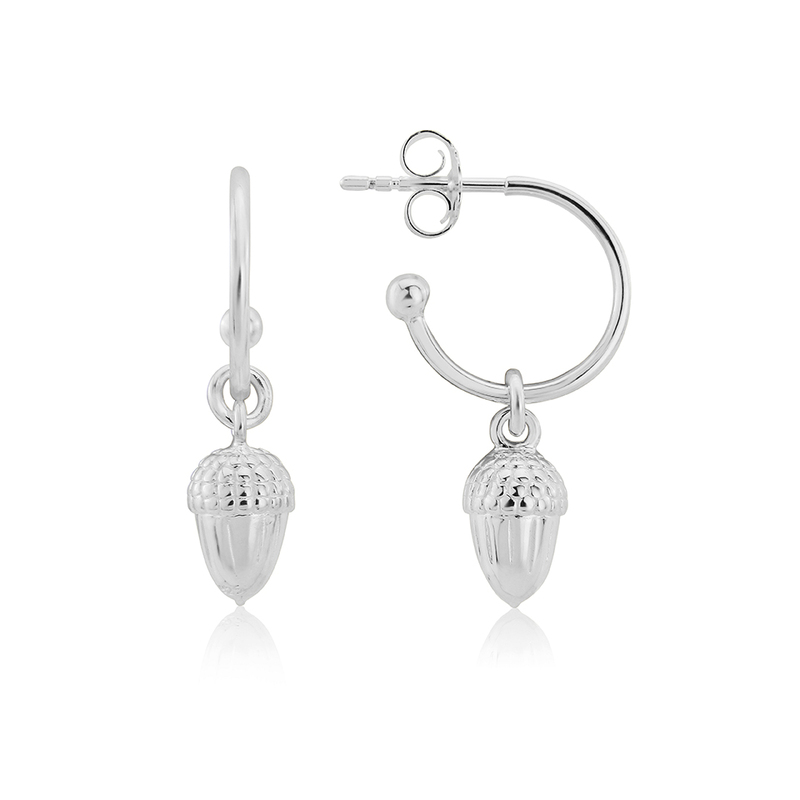 These hoops display the beautiful form of the Acorn in shiny sterling silver. 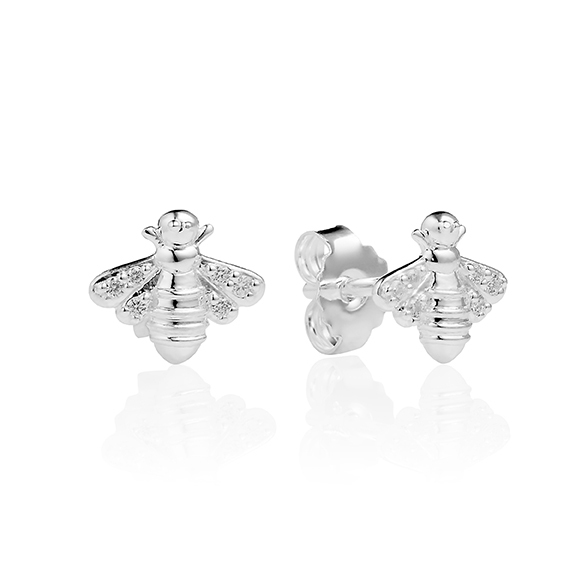 Diameter of earring 15mm. 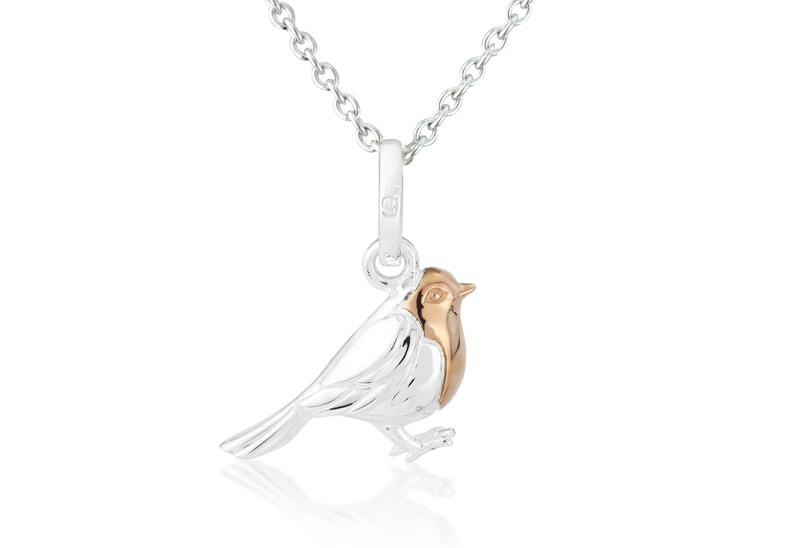 Sterling silver . 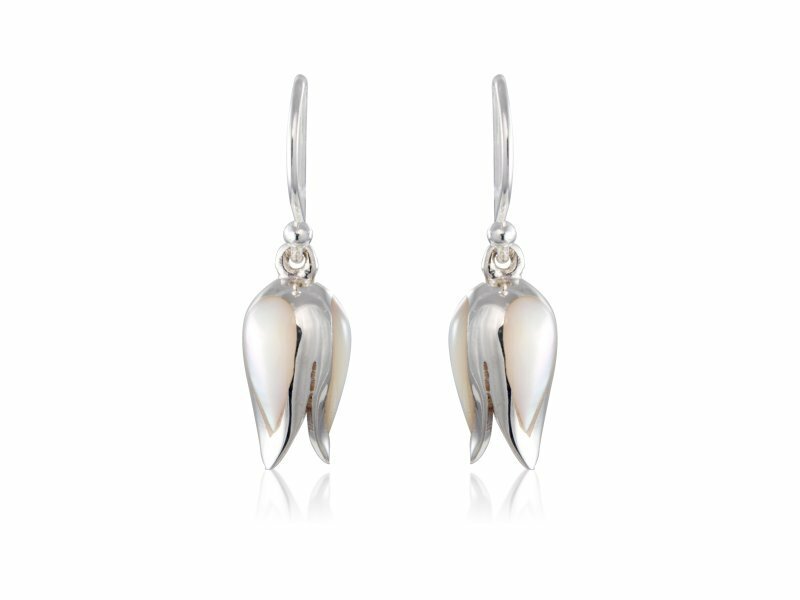 Silver tulip drop earrings inlaid with mother of pearl. 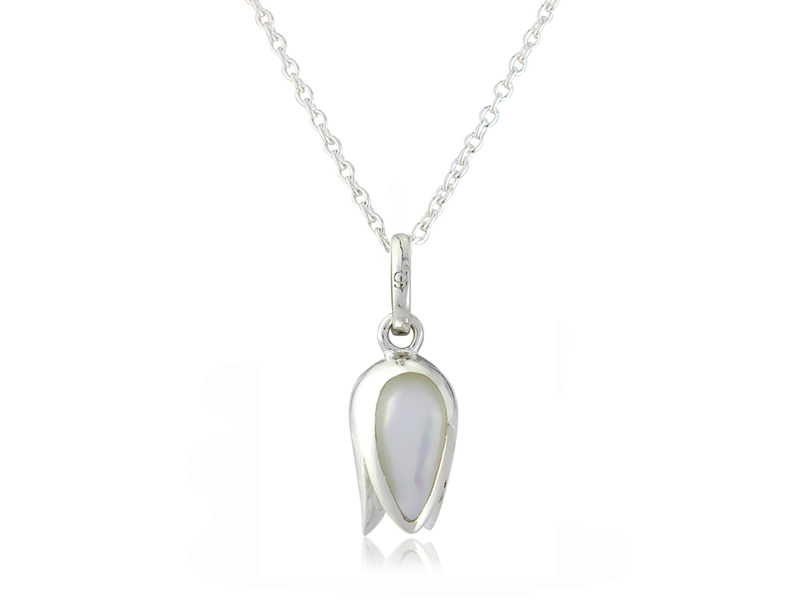 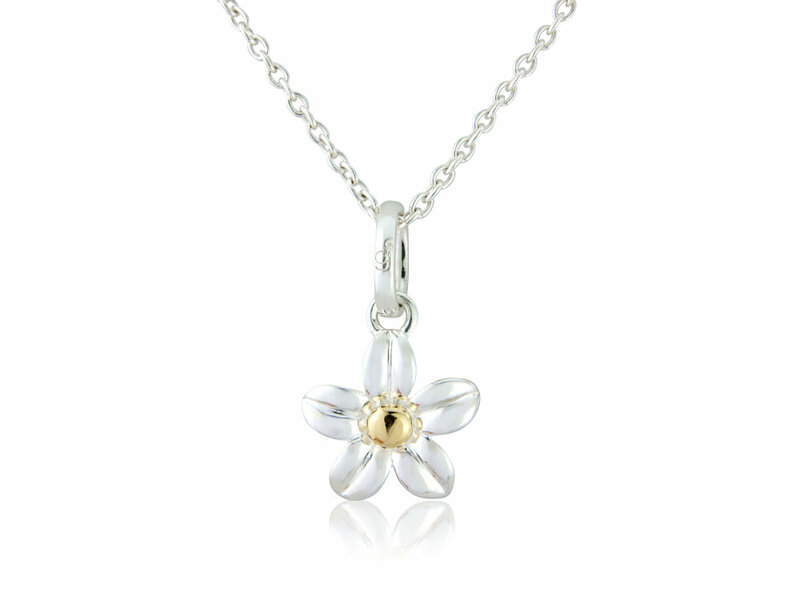 Silver tulip pendant inset with mother of pearl. 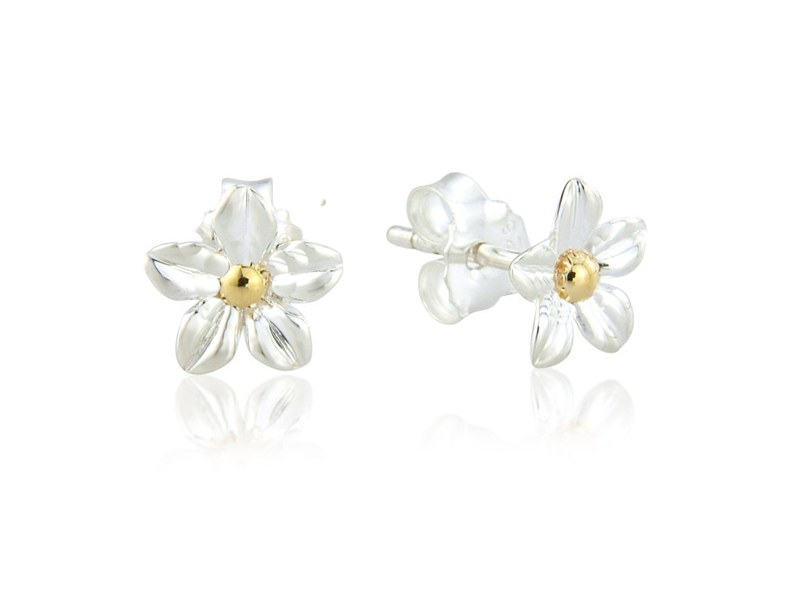 Flower Stud Earrings Sterling silver with a 14ct yellow gold vermeil centre Diameter 8mm.